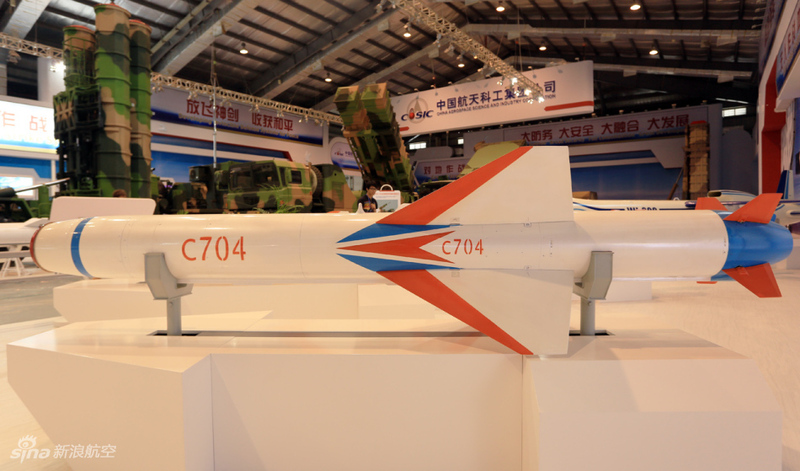 In service since 2015, the YJ-12 anti ship cruise missile was developed as a key asset for China’s People’s Liberation Army (PLA) amid growing tensions in the South and East China Seas. 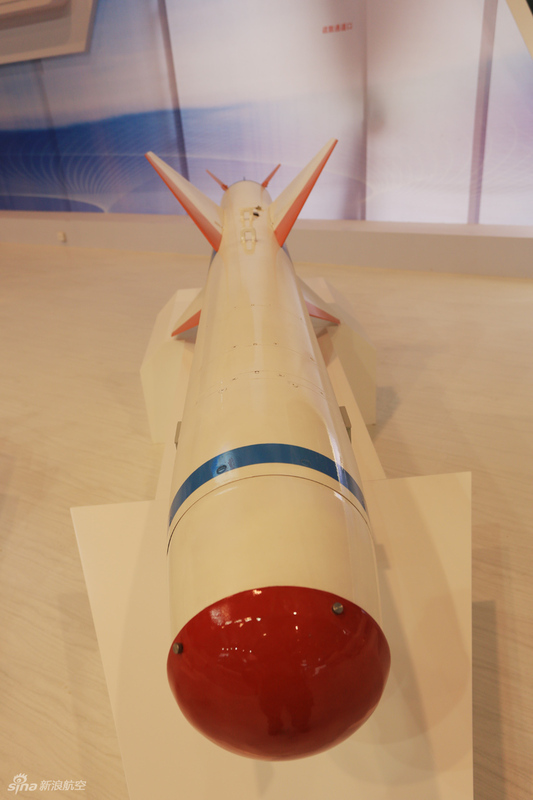 The missile is widely speculated to be a derivative of the Russian Kh-31 which entered service in the Soviet military in 1988, and which China was able to acquire in large numbers from the cash strapped Russian Federation in the 1990s to modernise its own anti ship capabilities. 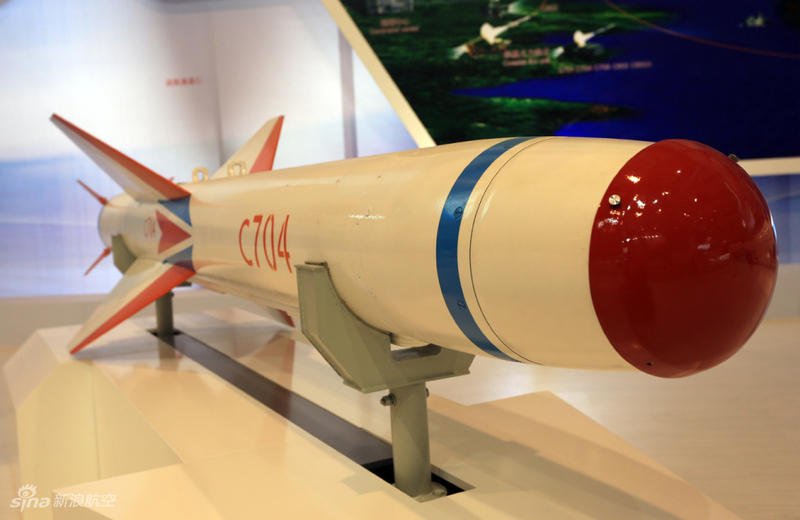 Like many Chinese derivatives of Soviet weapons, the YJ-12 boasts significant capability advantages over its Russian made predecessor, and while the KH-31A was restricted to a range of 103km and a speed of little over Mach 2, the Chinese platform increases the range to up to 400km and the speed to up to Mach 4. The YJ-12 carries a sizeable 500kg warhead, though this can be lower depending on the variant, and uses an advanced inertial navigation system to strike with high levels of precision. 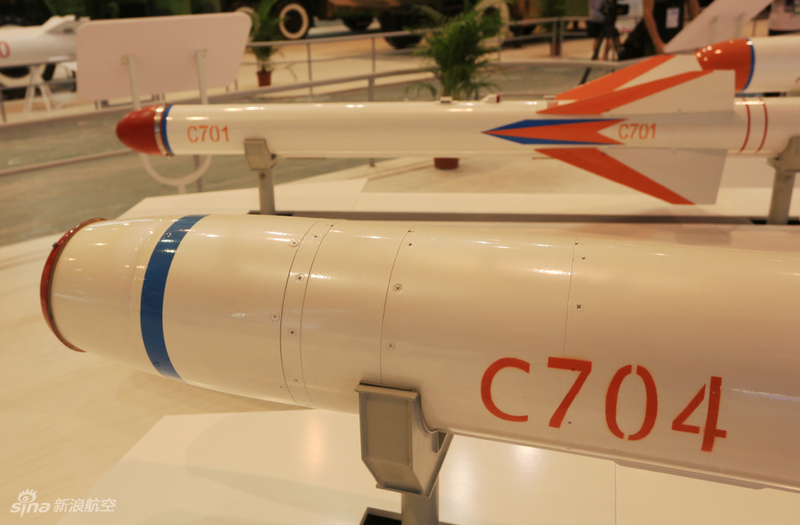 More recently, the YJ-12 has been developed into a land based variant, the YJ-12A, which is equipped with an additional rocket booster for initial acceleration. This is necessary as it lacks to kinetic energy imparted to it by aircraft and the initial altitude that air launched variants have. A second land based variant, the YJ-12B, has also been developed, and both these missile platforms are ideal for a coastal defence role. Reports that the YJ-12 has recently been deployed to Chinese military outposts in the South China Sea, alongside advanced HQ-9B surface to air missile platforms which serve a complementary role by denying access to the airspace 300km around PLA facilities, is set to prove a major asset to enhance China’s maritime security. 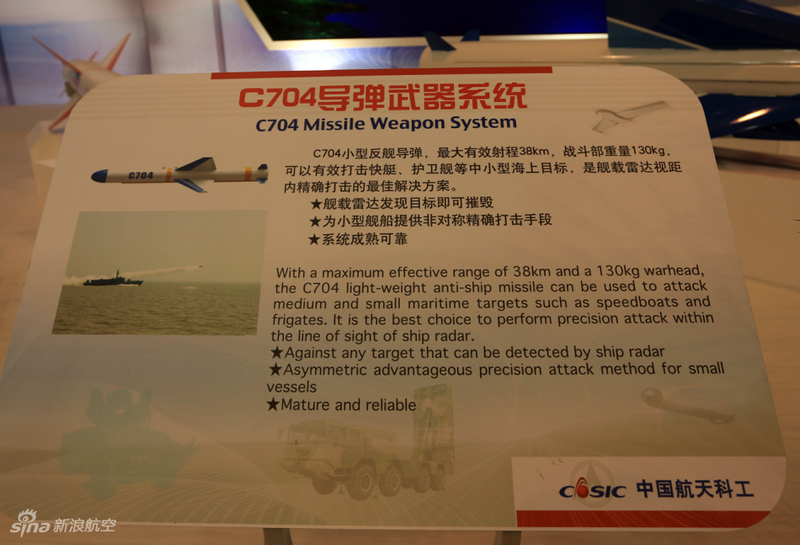 The C-802 is the export upgraded version of the Chinese anti-ship missile YJ-8 (Chinese: 鹰击-8; pinyin: yīngjī-8; literally: “Eagle Strike 8”; NATO reporting name: CSS-N-8 Saccade), first unveiled in 1989 by the China Haiying Electro-Mechanical Technology Academy (CHETA), also known as the Third Academy. 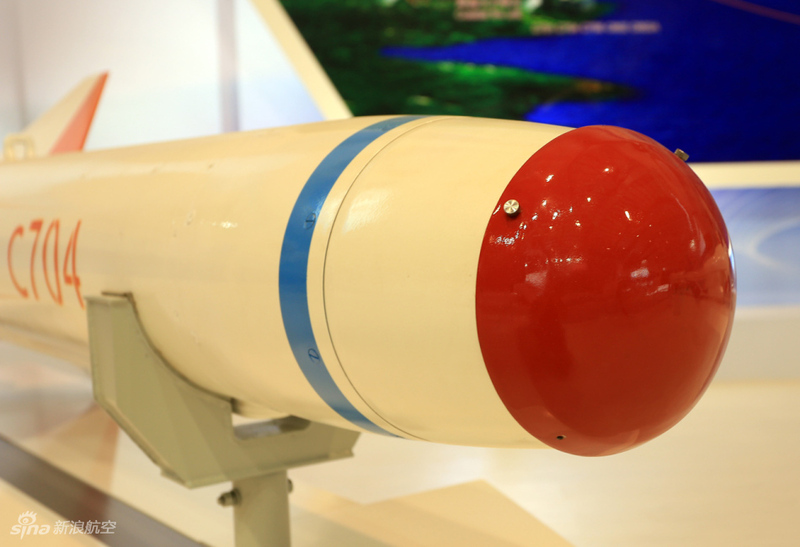 Due to the Yingji-82 missile’s small radar reflectivity, low attack flight path (only five to seven meters above the sea surface) and strong anti-jamming capability of its guidance system, the missile is adept at penetrating ship defenses. The single shot hit probability of the Yingji-82 is unknown, though one unreferenced source claims it to be as high as 98%. 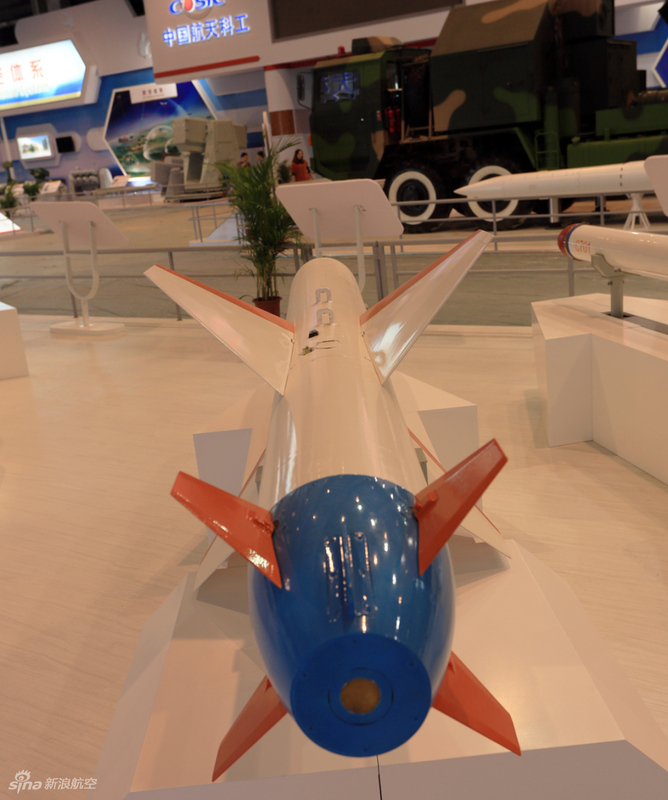 The Yingji-82 can be launched from airplanes, surface ships, submarines and land-based vehicles. It is commonly misunderstood even in China that C-802 is the export version of YJ-82 (Chinese: 鹰击-82) but actually YJ-82 is the submarine-borne version of YJ-8 and it never was exported.